The Port of Brussels welcomed over 90 logistics and port professionals in the beautiful Art Déco Flagey building on 4 and 5 October 2018 to join the 13th edition of Ports & Hinterland Europe. 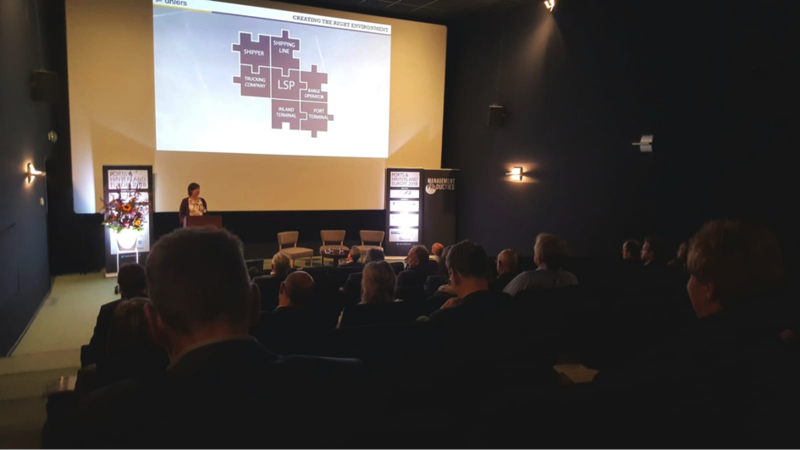 A broad mix of supply chain experts, researchers and industry stakeholders discussed the current status of hinterland connections in Europe, the position of inland ports as well as future challenges in multi-modal transport. Moderated by University of Antwerp professor Alex Van Breedam, innovative solutions and concepts were presented and discussed to make European transportation smarter, greener and congestion free. 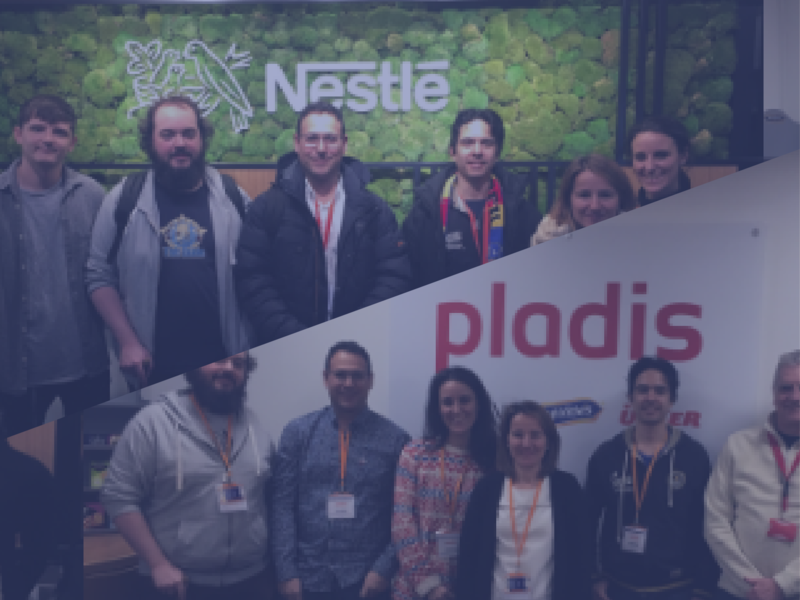 The growing importance of data analytics, Industry 4.0 and the creation of a global “Physical Internet” were recurring topics in many of the interactive discussions and panel sessions. 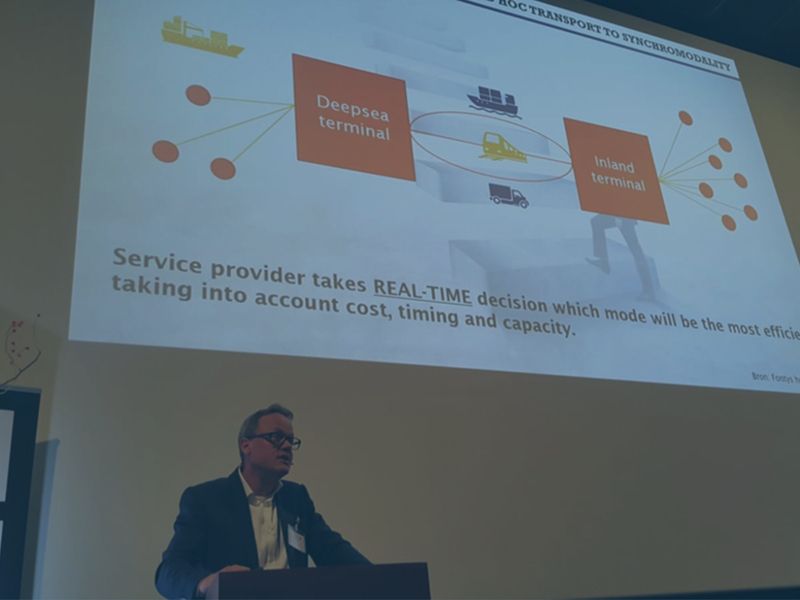 Logistar partner Ahlers presented a Belgian case study on road-to-barge modal shift and introduced at the same time the EU Logistar project to the participants. 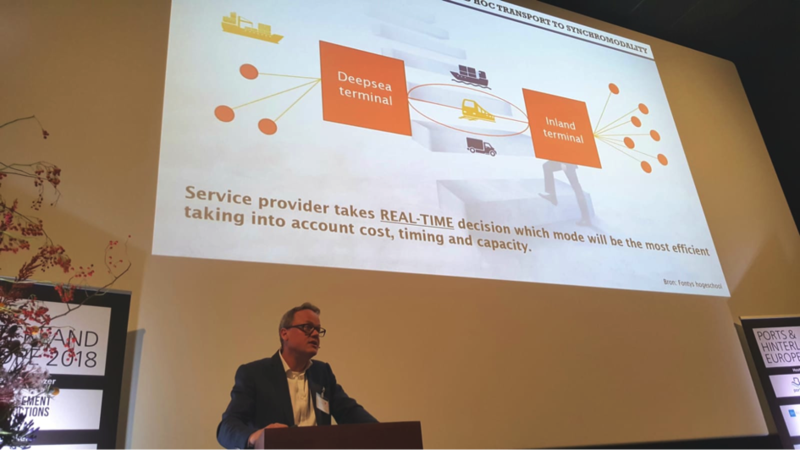 The importance and potential of real-time data analytics and optimization were explained as an enabler for true synchromodal transportation and horizontal collaboration. An open invitation was extended to the audience to follow the Logistar project or to get involved in the Industry Advisory Board of the consortium. The general conclusion of the conference was that the logistics industry still lacks a sense of urgency on how logistics can be better organized and that disruption is needed on a wider scale to improve vehicle fill rates. At the same time, exciting new solutions and technologies such as Logistar are appearing on the horizon to make European transport more efficient and sustainable. The event was concluded with a guided boat tour of the Port of Brussels, which celebrates its 25th birthday this year.